Ever since touring the facilities of Fort Houston in Nashville, Tennessee, I’ve been inspired and encouraged. What I mean is that there’s a certain camaraderie that develops when you work with others in the same environment. Sharing ideas. Sharing resources. Sharing encouragement. That’s what I saw at Fort Houston. Nick Offerman, the actor, is an avid and experienced woodworker. And he has one heck of a woodshop. And the coolest web site. Go check it out. 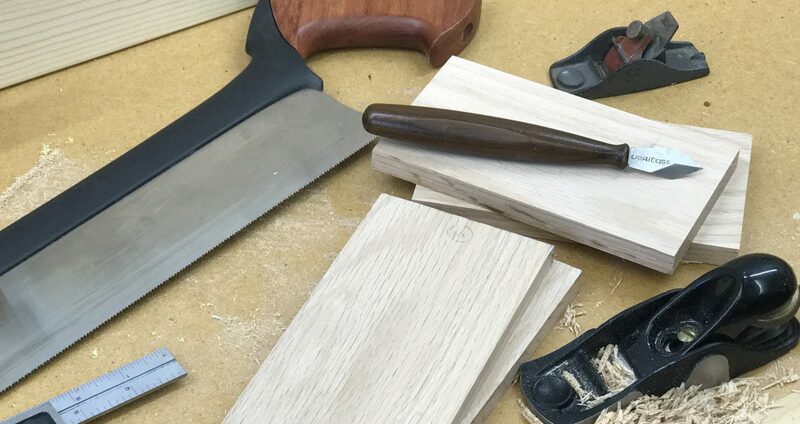 Nick has opened up his shop to other woodworkers who build anything from boats to benches. Here’s an inspiring video about his shop. I think it’s a wonderful concept to share space with those that share your passion.